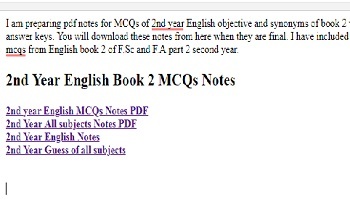 I am preparing pdf notes for MCQs of 2nd year English objective and synonyms of book 2 with answer keys. 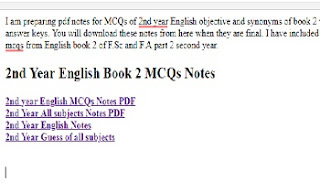 You will download these notes from here when they are final. 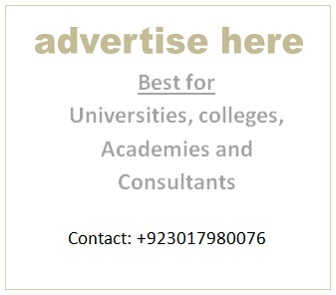 I have included important mcqs from English book 2 of F.Sc and F.A part 2 second year.